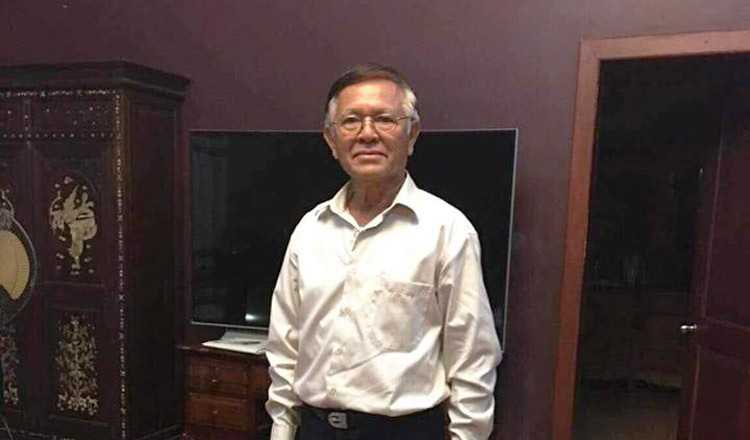 The European Parliament (EP) on Thursday, Sept. 13, requested that all charges against former opposition leader Kem Sokha be dropped. It did find his recent release from Trapaing Thlong prison due to health conditions – albeit on bail – a positive step; but found the step not long enough. 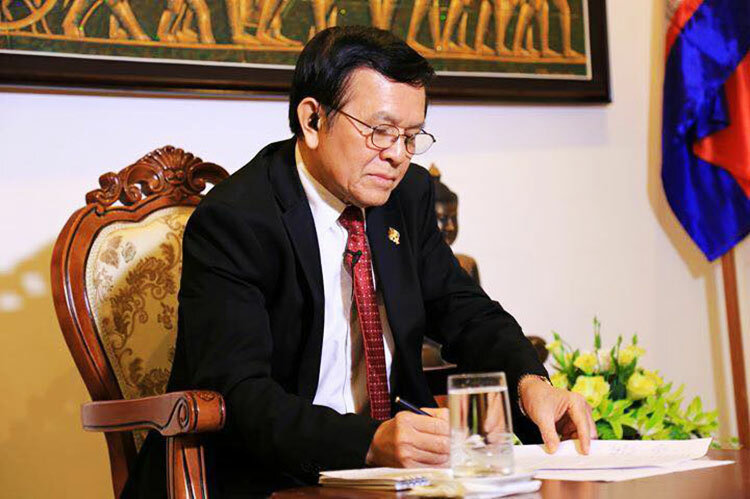 The Cambodian government finds that the EP’s requests were made biasedly. The European Parliament in Strasbourg (France) recalled that respect of human rights and fundamental freedoms, including labour rights, are essential for maintaining EU trade preferences. 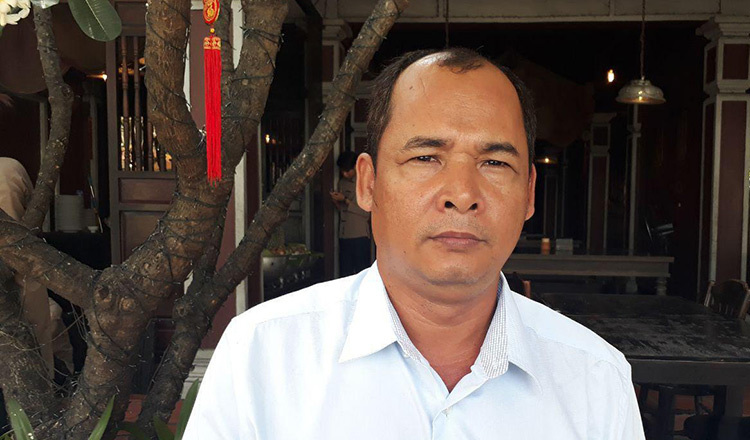 It also calls on the Cambodian government to guarantee the safe return of all exiled opposition politicians, civil society activists and human rights defenders who have fled the country to avoid arrest. Cambodia sees the EU resolutions as based in part on false and dishonest claims by Cambodian populists, and in part on partial and biased reports whose from political opponents and NGOs with a political agenda. Kem Sokha should never go to jail the first place.